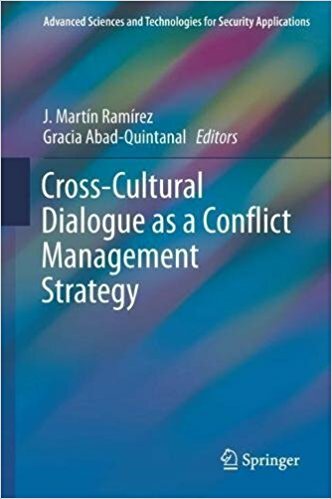 Pilar Otero González, “Dangerous Offenders with Personality Disorders: A Comparative Study of the Situation in Diverse Legal Systems, with Special Attention to Spain" Advanced Sciences, Technologies, J. Martín Ramírez and Gracia Abad-Quintanal (Eds): Cross-Cultural Dialogue as a Conflict Management Strategy, Springer: Heildelberg, Germany/NY, USA 978-3-319-77230-1, 461660_1_En, 2018, pp. 117 y ss. 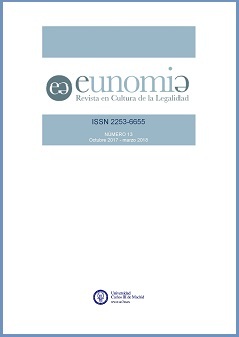 Edgar Alejandro Ruvalcaba Gómez (2017), "Perceptions About the Concept and Benefits of Open Government in Local Governments in Spain", ICEGOV '17 Proceedings of the 10th International Conference on Theory and Practice of Electronic Governance, pp. 594-597. 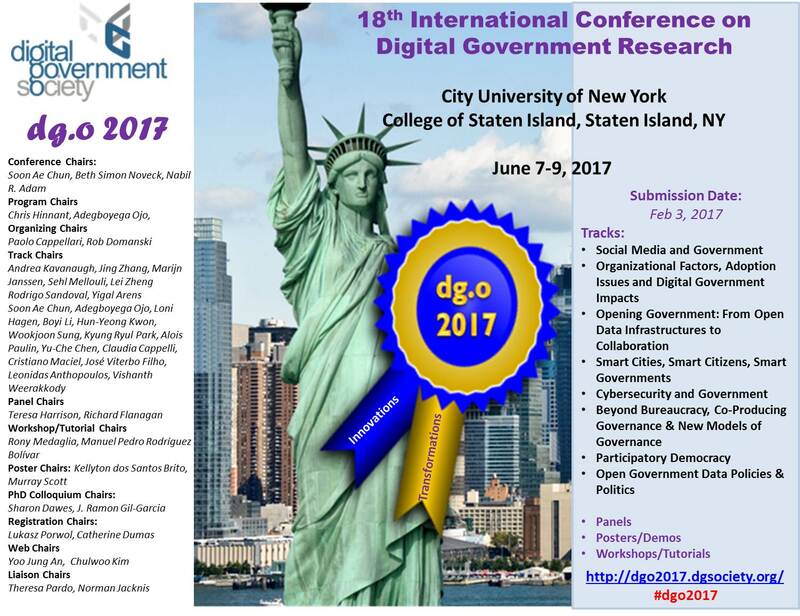 Edgar A. Ruvalcaba Gómez, J. Ignacio Criado y J. Ramon Gil-Garcia (2017), "Public Managers' Perceptions about Open Government: A Factor Analysis of Concepts and Values", dg.o '17 Proceedings of the 18th Annual International Conference on Digital Government Research, pp. 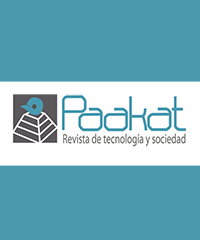 566-567. 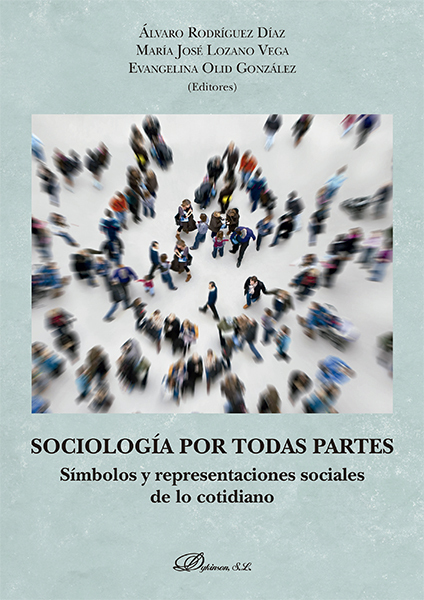 Cecilia Güemes (2017), "Aurea mediocritas: crecimiento, características y papel de las nuevas clases medias en Latinoamérica", en Ludolfio Paramio y Cecilia Güemes (Eds. 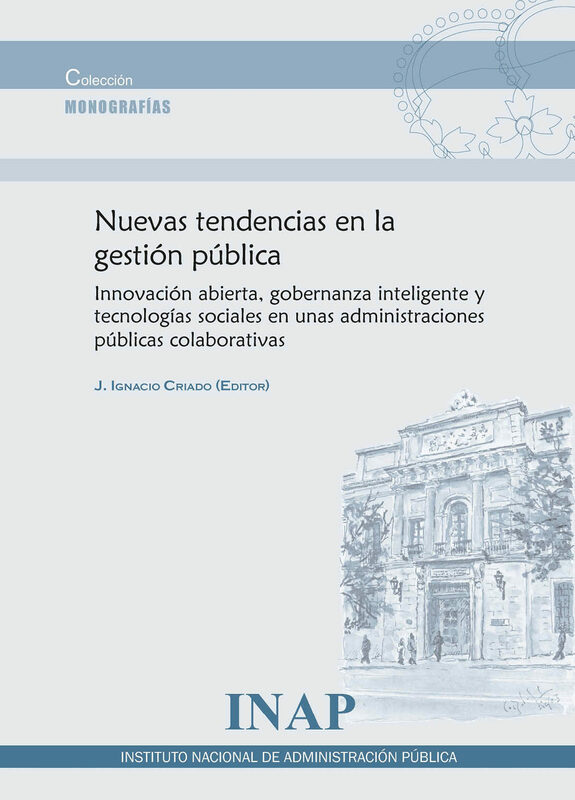 ), Centro de Estudios Políticos y Constitucionales, ISBN: 978-84-259-1741-7.